We are an experienced organization engaged in manufacturing, supplying and exporting of Oilfield Chemicals. 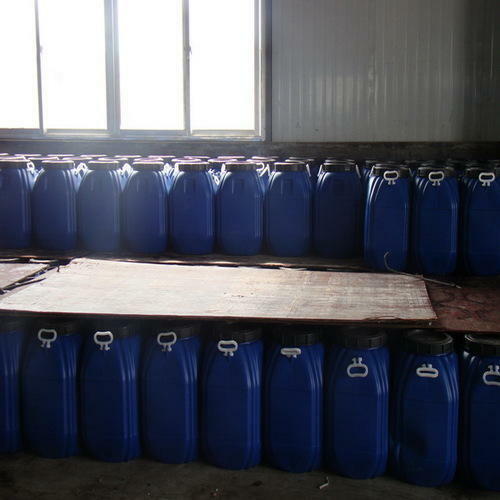 The offered chemicals are widely appreciated for their fast dissolving speed, high purity and accurate pH value. We hold all the aces in manufacturing, supplying and exporting a premium quality array of Oilfield Chemicals. Under this array, we offer Oil Line Corrosion Inhibitor, Corrosion Inhibitor, Wax Dispersant, Asphaltene Dispersant and Water Soluble Demulsifier. The offered chemicals are processed under the supervision of quality controllers by using high grade ingredients, sourced from the vendors of high prestige. With an aim to meet the varied requirements of patrons, we provide these chemicals as per the details given by patrons.